…which is the kind of image that is worth a science fiction story, I feel. If anyone wants to spin a science-fiction story off that idea, they are welcome to use it as long as they are kind enough to credit the idea to me. The notion suggested in the phrase is that there are spaces between the universes which are all packed together like multidimensional foam on a huge scale. Think of the gaps between tennis balls in a bag of tennis balls. That’s the rough shape of the spaces between the universes. Recently the opportunity arose to take a closer squint at a 2.2. litre Peugeot 406. What did I find? This is a small gloss on a news item from ANE about the future of Opel’s Ruesselsheim engineering facility. Does it have much of a future? ANE reported this recently: “One decision that Tavares has put off for now is what to do with thousands of engineers at Opel’s technical center in Ruesselsheim, Germany. They will be part of a “center for engineering excellence” for self-driving cars and electrification, he said, as well as for a planned re-entry to the North American market.” I have mused about this before. Peugeot’s number system collapsed with the addition of a second zero. The repetition of a model designation is an aftershock. Recently we discussed PSA’s mooted plans for their new charge, Adam Opel AG. PSA announced their plans yesterday. You can read coverage here and here and here. For the story direct from the lion’s mouth, you must merely click your mouse here. To start this week with a little splash of Tabasco, we will consider the rear of this 1995 Peugeot 605. What´s missing? 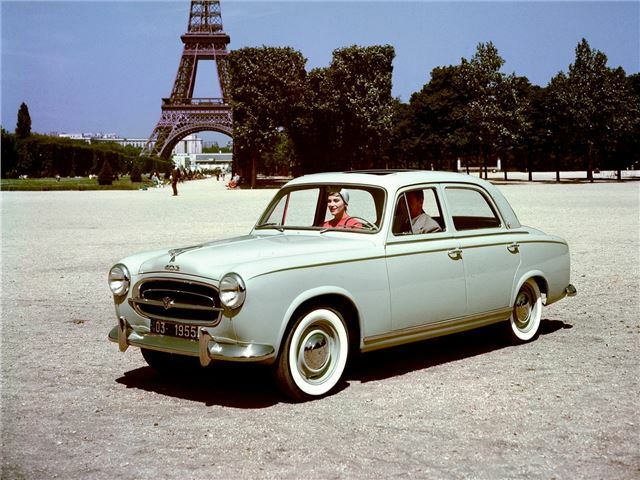 “More and more than before!” In what appears to be a period review of the Peugeot 204 by legendary motoring critic, Archie Vicar, the car is assessed in the course of a drive in Portugal. The article first appeared in the Neath Guardian, January 12, 1973. Douglas Land-Windernere (sic) is credited with the photography. The Peugeot 1007 was an abject failure, but could the story have played out differently? Driven to Write gets the popcorn out. Searching for your inner hero? This 1996 Peugeot concept had the key. Hailed by Pininfarina as a celebration, Nautilus marked the final act in an unravelling relationship dating back to 1951. Opel’s slow walk into the history books, to join Panhard and Saab, has begun. It occurred just as I came to understand what Opel was about. You can read the technical details here. The important and ominous part is this: “Tavares told his board that PSA would redevelop the core Opel lineup with its own technologies to achieve rapid savings, according to people with knowledge of the matter” (from AN Europe). While I was reviewing the last generation Opel Astra, I noted that the description of the mechanicals differed little from its peers. So, you might say, where is the great loss? Even if you don’t care for Opel, its absorption into the PSA combine will reduce meaningful competition among the most important classes of cars. In a spirit of festive jollity, Driven to Write challenges readers to connect the three cars shown in the presentation below. The Peugeot 309 is, I feel, a European equivalent of the kind of anonymous car GM and Ford made in the 1970sand 1980s What is there like it today? Author richard herriottPosted on 15 Sep 2016 18 May 2017 Categories Marques, Oddities & Sightings, Peugeot, The HistoryTags Peugeot, Talbot20 Comments on What is Today’s 309? A lot has been written about the car but nothing has been said about its ashtrays. 1975 Peugeot 604 dashboard: where is the ashtray? The interior materials and colours give away the intended market. Surely this exterior would appeal to a fair few buyers? My research reveals this wasn’t a special edition but a standard trim line that appeared for a few seasons around about the time of the more famous Roland Garros cars. I’m open to correction on that. 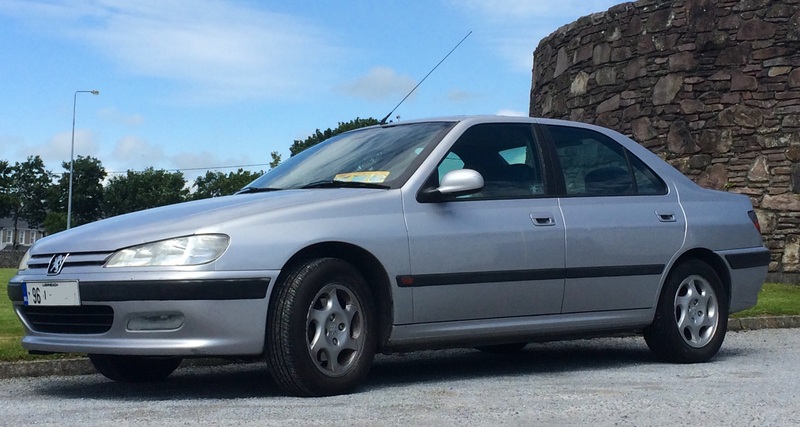 1998 Peugeot 306 Eden Park. Those screw heads are a nice touch. Part two: Can PSA really make it in America? Driven to Write continues its investigation. Part one: Recent reports suggest PSA are considering a return to the US market. Are they out of their minds? These are likeable special editions, something of a fixture in Peugeot’s catalogue in the 1990s: the Roland Garros series. The 205 and 306 also appeared in this livery. After two decades it remains fresh unlike many colourways of the same time. The 106 Wikipedia entry is schtumm on the topic (the English one) of these cars. Evidently the RG edition functioned as a stable trim variant more than a limited edition. Have they done anything like this since? It’s not really very European to “brougham” a car in the American style, is it? The year was 1991 and the Peugeot 205 neared the end of production. Time for a special edition. Autocar and James Ruppert are celebrating 25 years of the bangernomics concept. And the 406 gets some publicity. Earlier in the week we discussed the phenomenon of glazed C-pillars – a design feature popular during the mid-to late 1980’s. Here’s another example of the breed. Want a car as solid and durable as the Mercedes W-123 but nicer to drive? Look no further than this car and look past the lack of chrome. 1996 Peugeot 406: the press reviews started in July 1995 and the car went on sale in the UK and Ireland the following year. This is an Irish example from the year of launch. The ripples emanating from the dropped pebble that is the Fiat Ægea are still spreading ever outward. While prowling around to see what else is on sale around the world, I found a report from Automotive News. 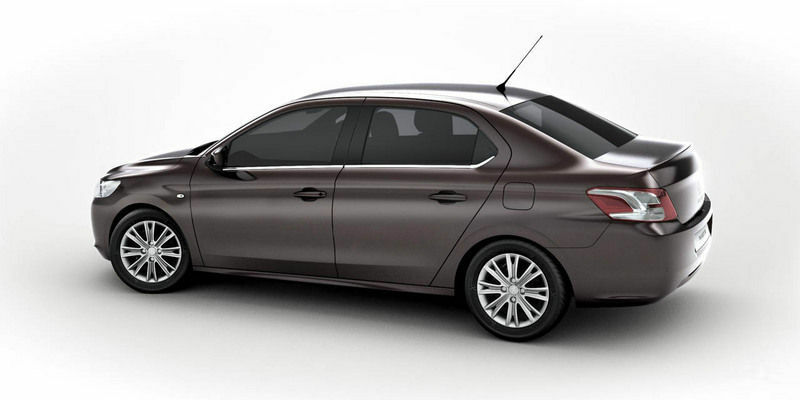 It was about a new PSA factory mooted for Morocco that reminded me of the existence of the Peugeot 301. This car is not setting the world on fire because these link (below) are pretty much all that’s out there. Our debate on design rationalism has burst out of its container. An Iranian-built Peugeot 405 Pars: http://www.ranwhenparked.com. 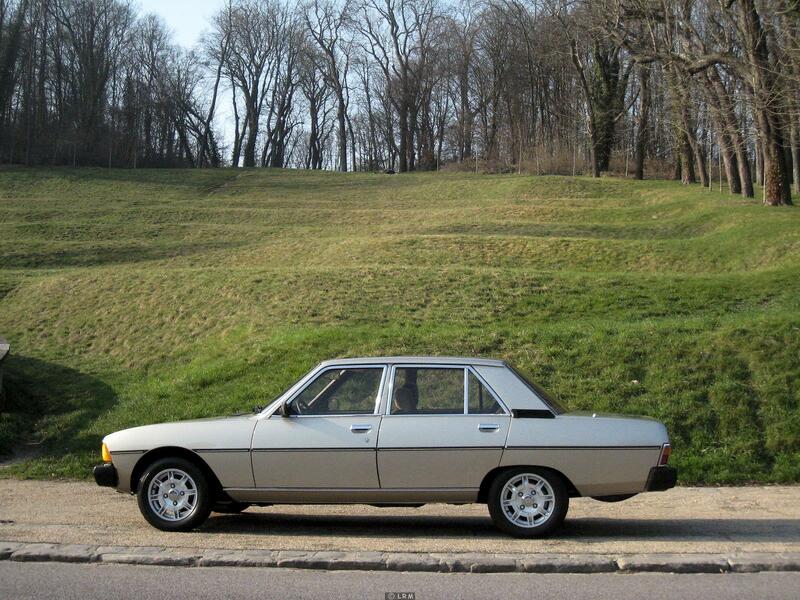 Last week we discussed Audi’s sensible approach to design using the 1982 100 as an example. 1992 (?) Peugeot 405 SRi seen in Kolding, Denmark. This late model Peugeot 405 SRi, which is in remarkably good condition shows how Pininfarina had a go at this approach to styling. Like the Audi, it still remains very fresh indeed but has its own distinct character. Thus, even within the framework of neat rationalism one can create shapes with a special identity. Note the very restrained use of brightwork: thin slivers of metal around the door frames. In the name of cultural exchange between our two great continents, I have contributed to the blog French Cars In America. I had to compress to 700 words my thoughts on a car dear to my heart. You can read more of my scintillating prose here.